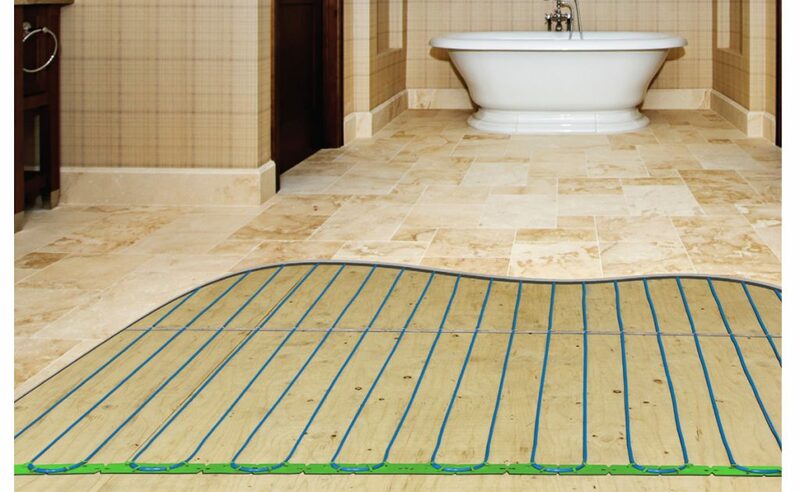 Specifically designed for radiant floor heating systems installed in bathrooms and kitchens. Seven individual day programmability; four time and temperature settings. 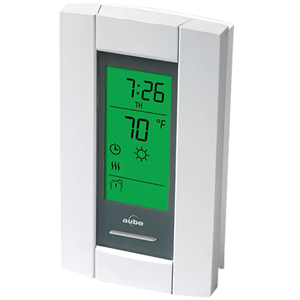 These stylish programmable thermostats with a large backlit LCD come with a 5 mA GFCI for protection. 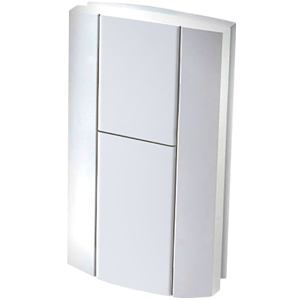 * Must use one F912GFCI slave unit to switch each heating load zone (15A per zone). 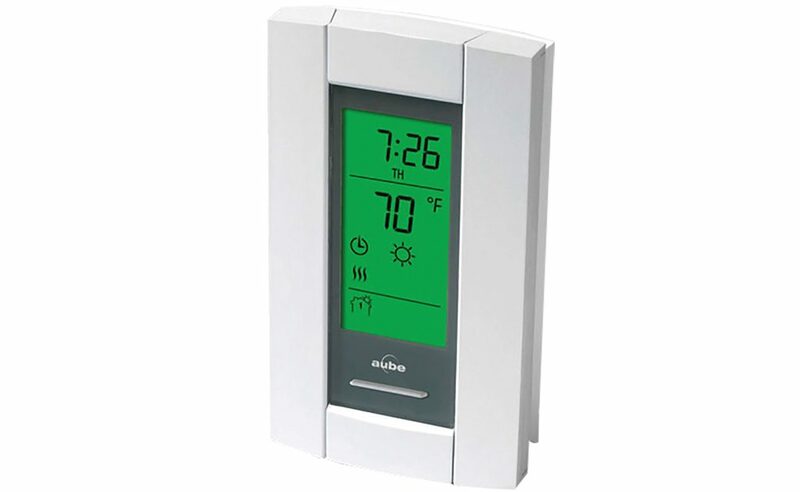 Must be programmed and controlled by thermostat models F802GFCI or F902GCI. 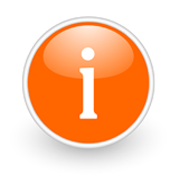 Alerts the installer if continuity in the heating wire is broken by cutting the wire or if there is a short circuit between ground & heating wires. Seven individual day programmability; four time and temperature settings. Large back-lit display. Low voltage thermistor type sensor. 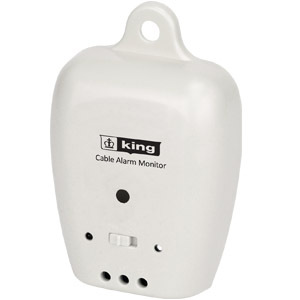 Use with F802GFCI and F912GFCI floor heating thermostats. Place between heating cables under finished floor. 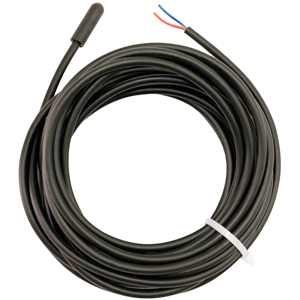 Links with TH115- AF-12VDC to provide single control of large heated floor area when load exceeds 15 amps.